Do Broker Wine & Cheese Social Open Houses Sell Homes? Here’s a question that was recently posed to me. 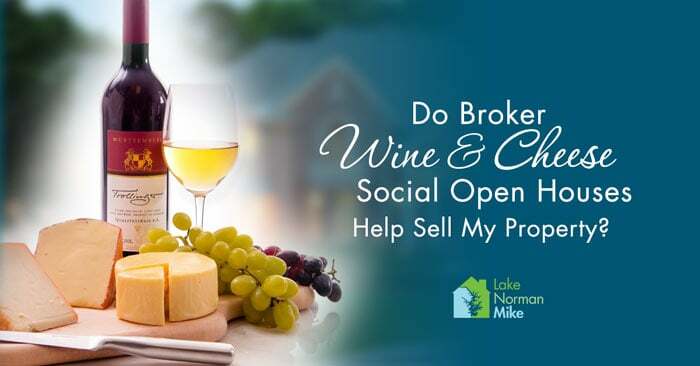 Do Broker Wine & Cheese Social Open Houses help sell my property? Yes, Mike, alert me when your next educational video is uploaded. 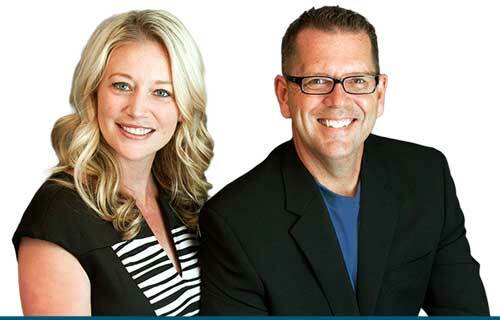 When you are listing your home, you want as many people through your doors as possible right? So it should be safe to assume that having your Realtor® put on a broker wine and cheese social open houses should help bring more buyers into your house. The truth however, is that ‘broker opens’ as we call them, do little to nothing to sell your house! If a real estate agent has a buyer that is looking for homes for sale and your home meets their criteria, that agent will put them in their car and take them directly to your house whenever its convenient for the buyer. It’s not like it was in the old days when home buyers went to their agent to start their homes search. Instead, home buyers are using the internet and they will usually pick out the homes they like long before they even speak to their real estate agent. It takes time and effort to put together these ‘broker opens’, and honestly that time and effort is better spent in other ways. 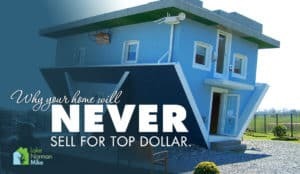 If you want more of these types of videos, subscribe below and I will make sure you get to be first to watch my brutally honest commentary on real estate. No fluff, just the facts! 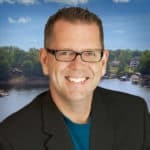 Secondly, if you’re a Lake Norman area homeowner who wants to stay informed, I am offering real estate market updates specific to your neighborhood. This is not a generic vague report, its relevant information targeted to the value of your home.